Odomzo is indicated for the treatment of locally advanced basal cell carcinoma (laBCC). Image: courtesy of LWozniak&KWZielinski. 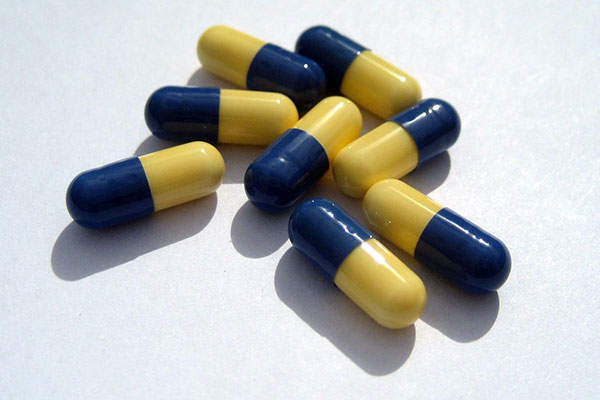 The drug contains sonidegib, a Hedgehog signalling pathway inhibitor. Image: public domain. Odomzo is available in 200mg capsules for oral administration. 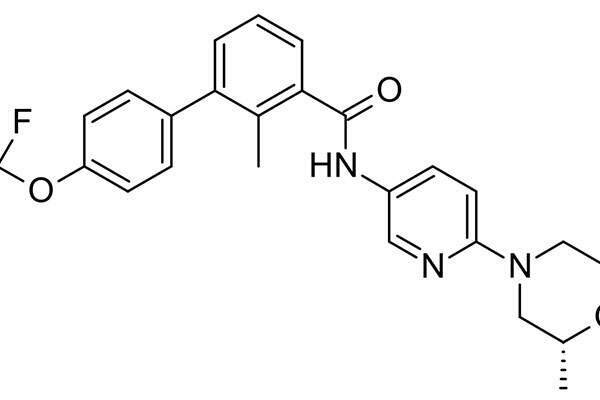 Image: courtesy of FreeImages.com/dima v.
Odomzo® (sonidegib) is an oral, selective smoothened (SMO) inhibitor indicated for the treatment of adult patients with locally advanced basal cell carcinoma (laBCC). The drug was discovered and developed by Novartis. 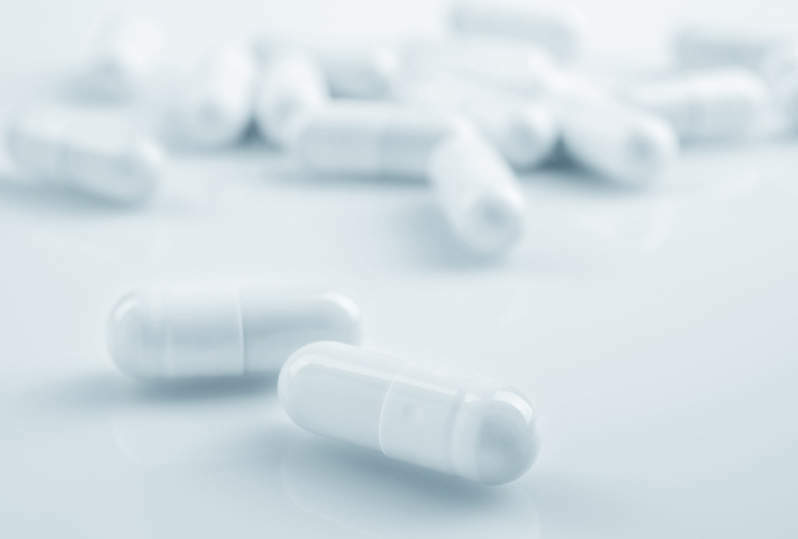 Novartis received approval for Odomzo capsules from the US Food and Drug Administration (FDA) in July 2015 for the treatment of laBCC, in adult patients, recurring following surgery or radiation therapy, or for those individuals who are not good candidates for surgery or radiation therapy. Odomzo was approved for the treatment of advanced BCC in Switzerland in June 2015. It was granted a positive opinion by Committee for Medicinal Products for Human Use (CHMP) of EMA (European Medicines Agency) in June 2015. Ixinity (coagulation factor IX (recombinant)) is an intravenous injection containing recombinant human coagulation factor IX. 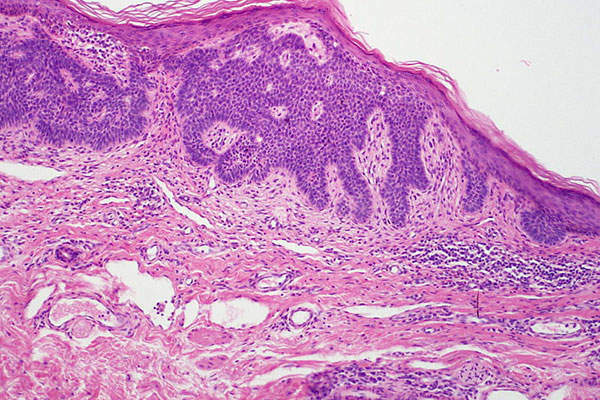 Basal cell carcinoma (BCC) is a type of skin cancer that originates in the skin’s basal cells. The disease is caused mostly due to long-term exposure to ultraviolet (UV) radiation from sunlight. It looks like open sores, red patches, pink growths, shiny bumps, or scars. The disease is estimated to have incidence rates ranging between 0.003% and 0.55% worldwide. "Odomzo contains an oral, selective smoothened (SMO) inhibitor that regulates the hedgehog (Hh) signalling pathway." Odomzo contains an oral, selective smoothened (SMO) inhibitor that regulates the hedgehog (Hh) signalling pathway. The drug plays a significant role in stem cell maintenance and tissue repair as well as advanced basal cell carcinoma. It is available in the form of capsules for oral administration. 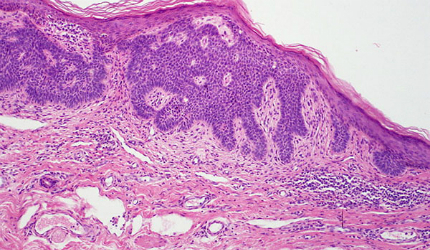 The FDA approval of Odomzo was based on phase II clinical trials known as Basal cell carcinoma Outcomes in LDE225 Trial (BOLT). It was a randomised, double-blind, multicenter clinical study, which enrolled patients with laBCC not amenable to local therapy or metastatic BCC. The patients were administered with Odomzo 200mg and 800mg doses. The patients treated with Odomzo 200mg were followed for at least 12 months unless discontinued earlier. The primary outcome measure of the study was the objective response rate (ORR). The evaluation of tumour response was based on a composite assessment of modified Response Evaluation Criteria in Solid Tumours using digital clinical photography. "The FDA approval of Odomzo was based on phase II clinical trials known as Basal cell carcinoma Outcomes in LDE225 Trial (BOLT)." The study demonstrated that the ORR and partial responses (PR) in the patients treated with Odomzo 200mg were 58% and 53% respectively. The patients who were treated with 800mg had no evidence of better ORR. The most serious risks found in the patients treated with Odomzo were toxicity, musculoskeletal adverse reactions, and rhabdomyolysis. The adverse reactions found in patients treated with Odomzo 200mg included muscle spasms, alopecia, dysgeusia, fatigue, nausea, musculoskeletal pain, diarrhoea, decreased weight, decreased appetite, myalgia, abdominal pain, headache, pain, vomiting, and pruritus. Novartis, based in Basel, Switzerland, is a leading international healthcare solutions provider involved in the research, development, production and marketing of innovative medicines. The company also manufactures eye care and cost-saving generic pharmaceuticals. It employs approximately 120,000 people across 180 countries.